NO more need so much times insert-remove-insert-remove IR adapter to and from EIS. It’s a great convenience for me! 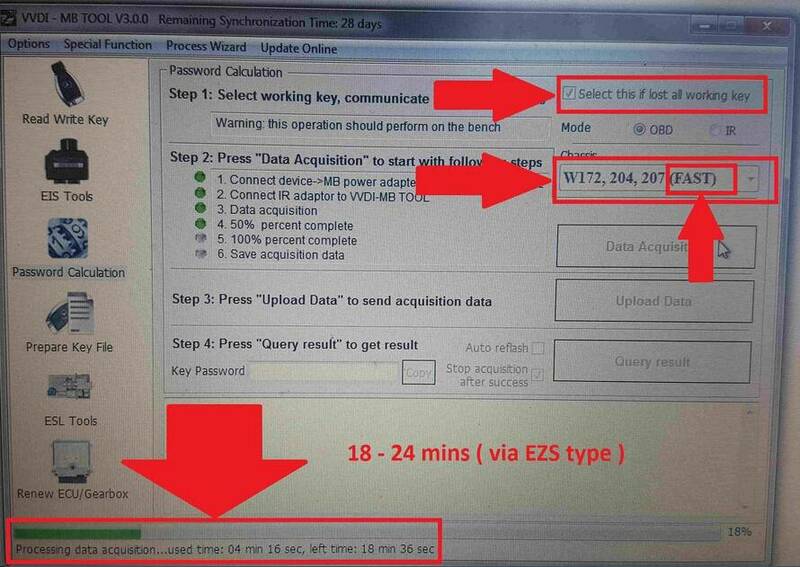 The data acquisition time shorted from 2.5 hours before to about 18-24 minutes now. Really much time saved and time is money! 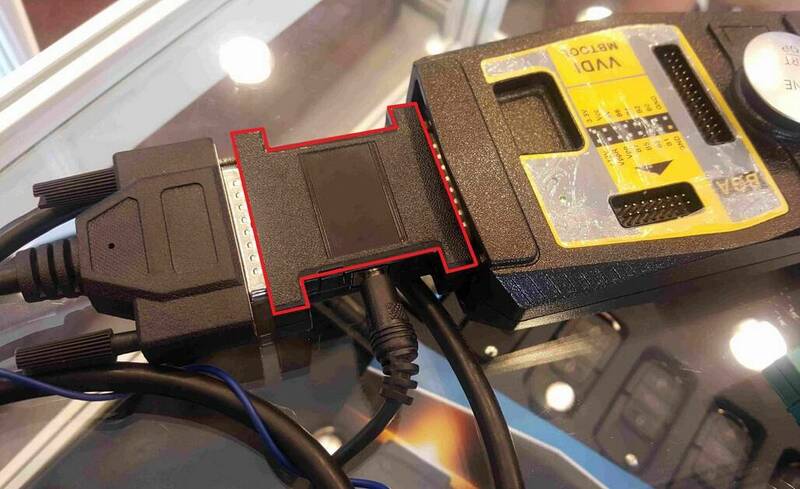 In a word, I would recommend to get this useful VVDI MB BGA tool POWER Adapter if you often need to program Benz keys and deal with anything concerned. Who did this test and review? 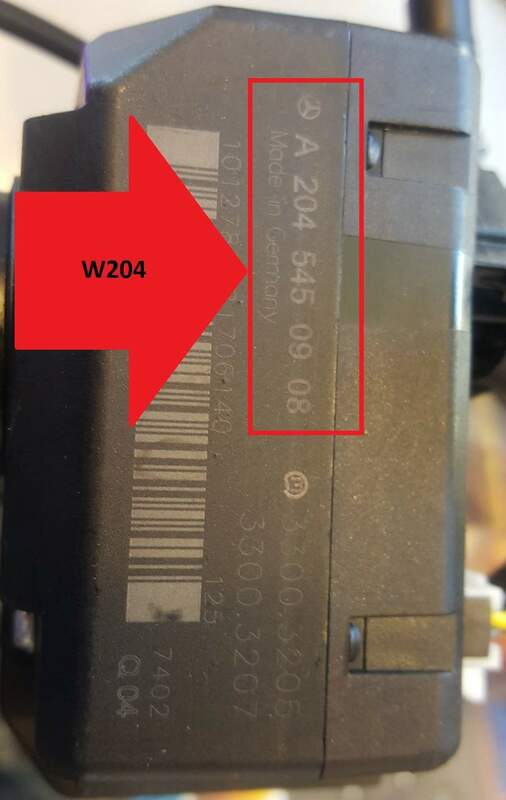 An experienced Mercedes professional daxxer newly posted his review on DK forum. Big thanks to daxxer! He let us know this new adapter better! 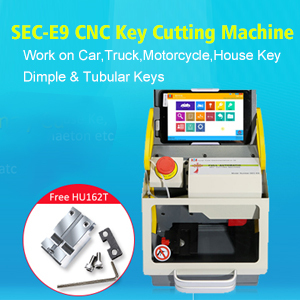 Anyone bought Condor XC-Mini key cutting machine?